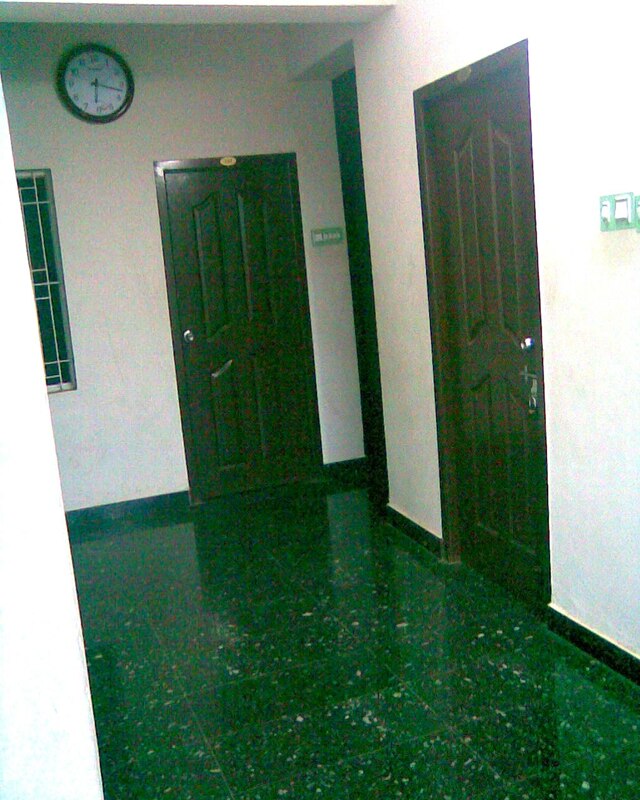 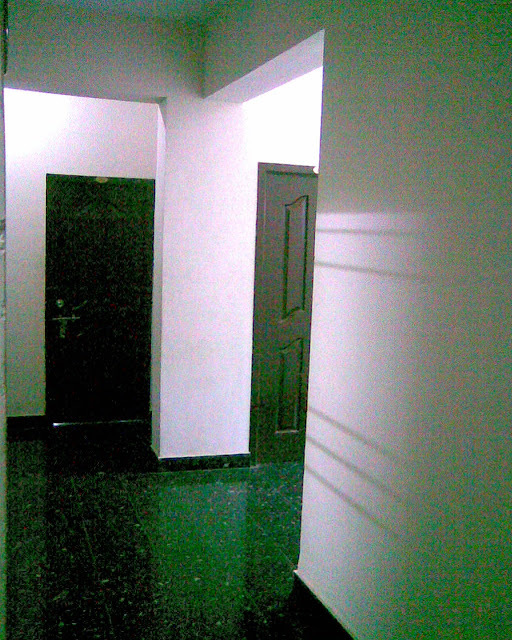 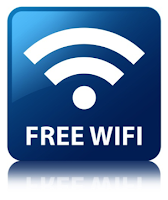 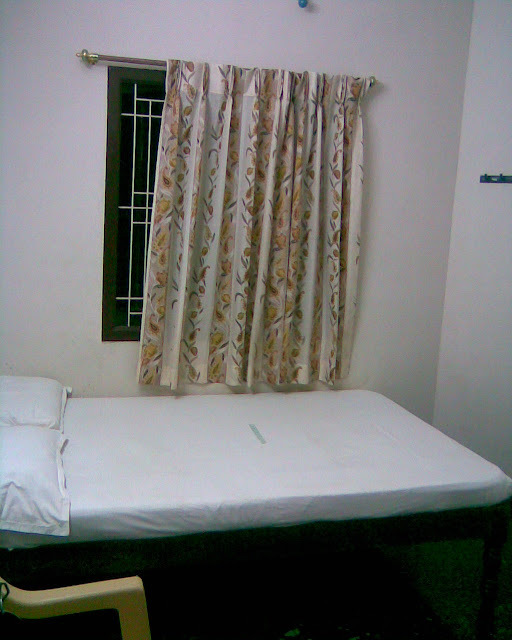 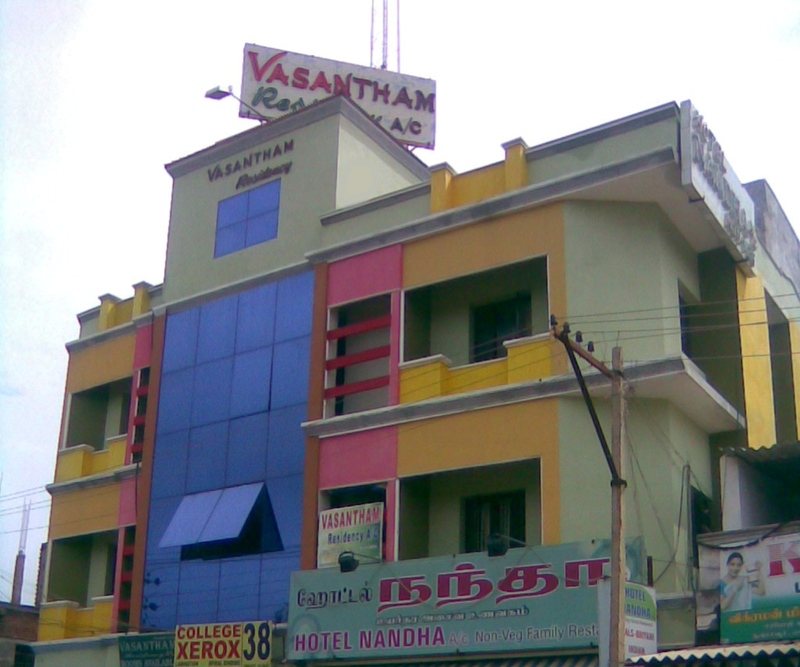 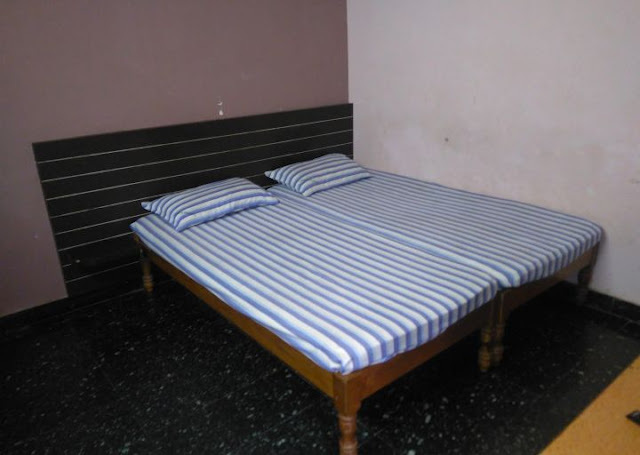 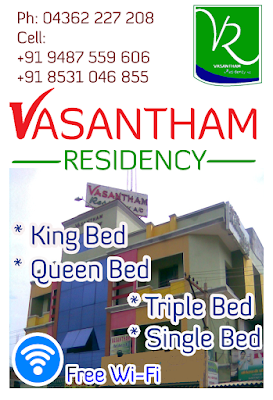 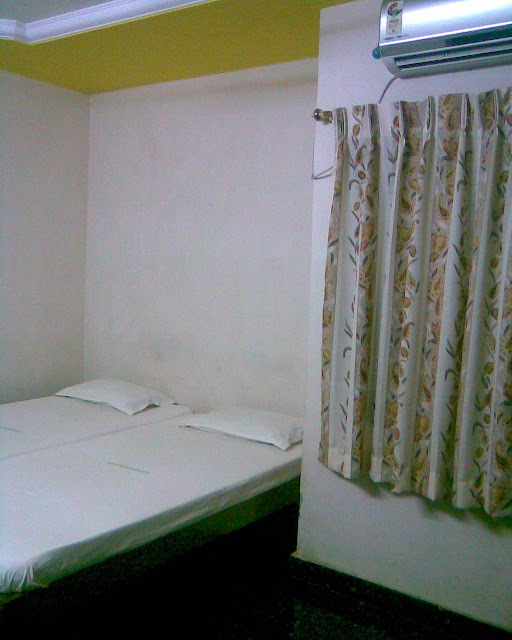 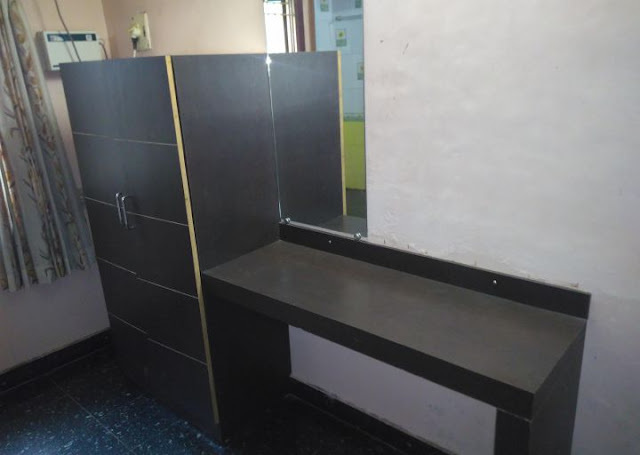 We have A/c Room's , Non A/c Room's , Triple Room's and Single Room's in Thanajvur Town. 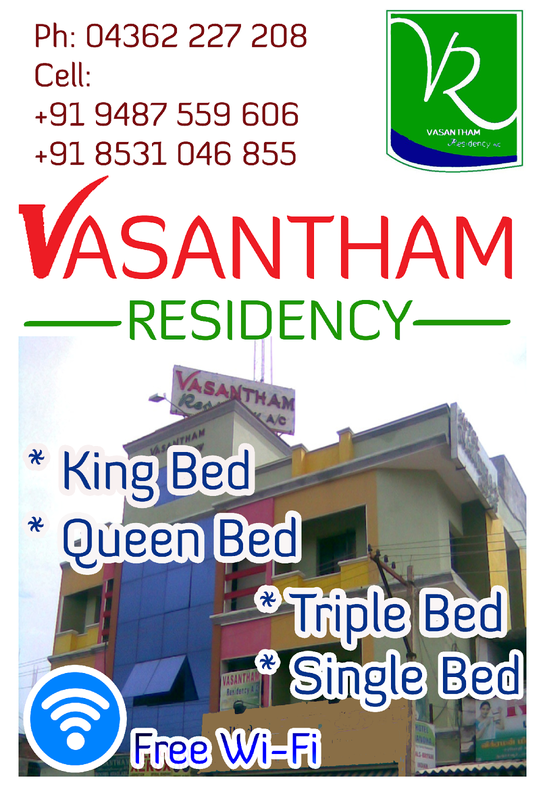 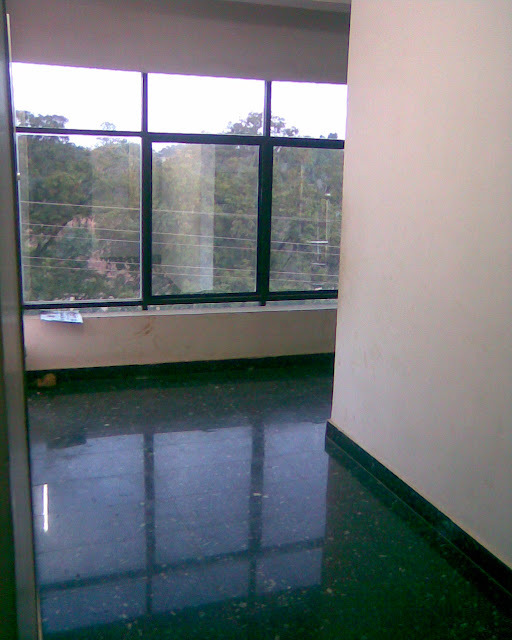 Our Residency 170m, 30 Sec's walkable Distance From New bus stand. 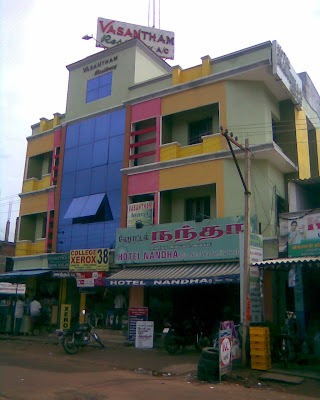 Thanjavur is one of the important Tourist place in Tamil Nadu. 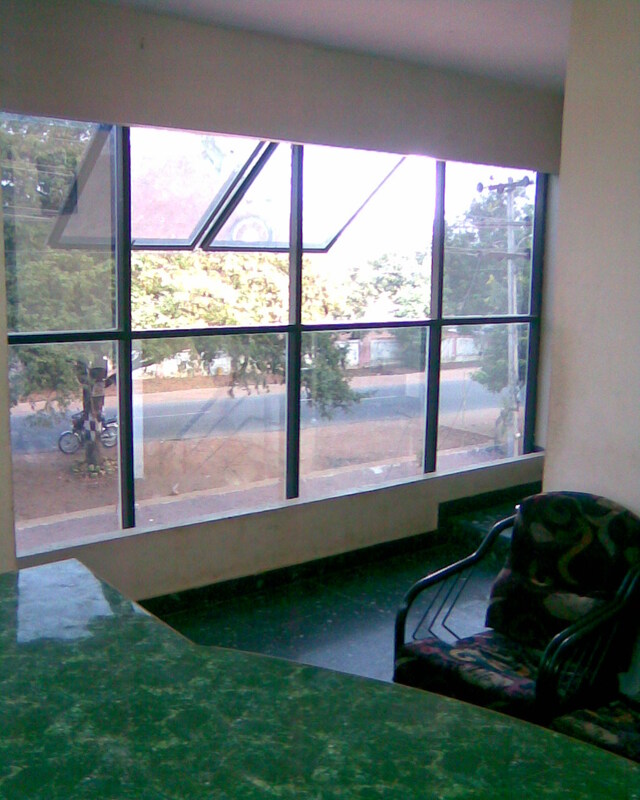 A/c and Non A/c Facility in Thanajvur City.